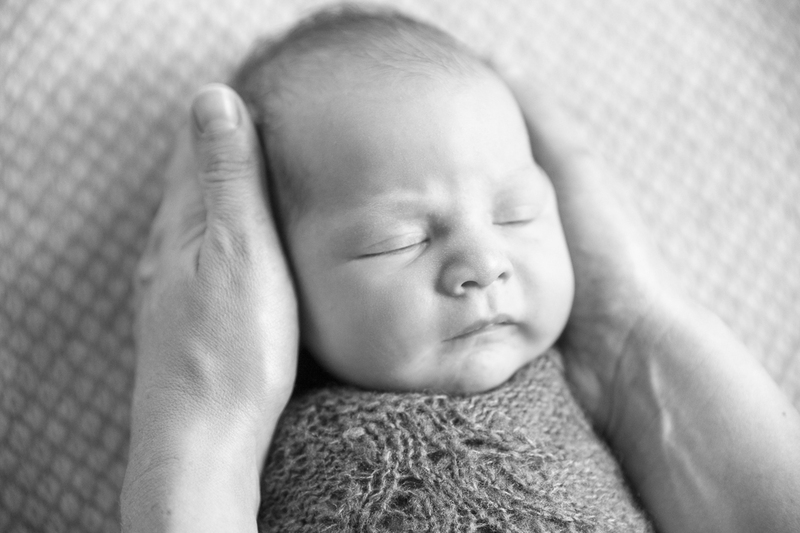 In 2015 I had the honor of photographing several newborns, including this lovely little lady in Utrecht. 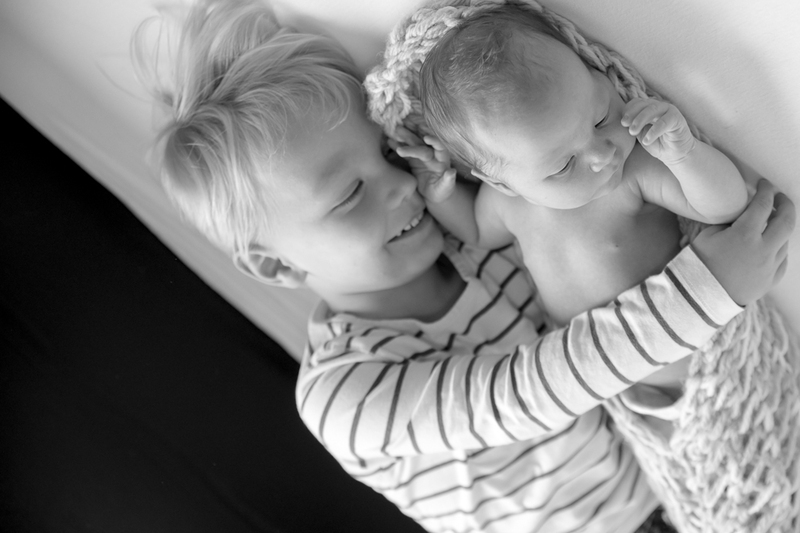 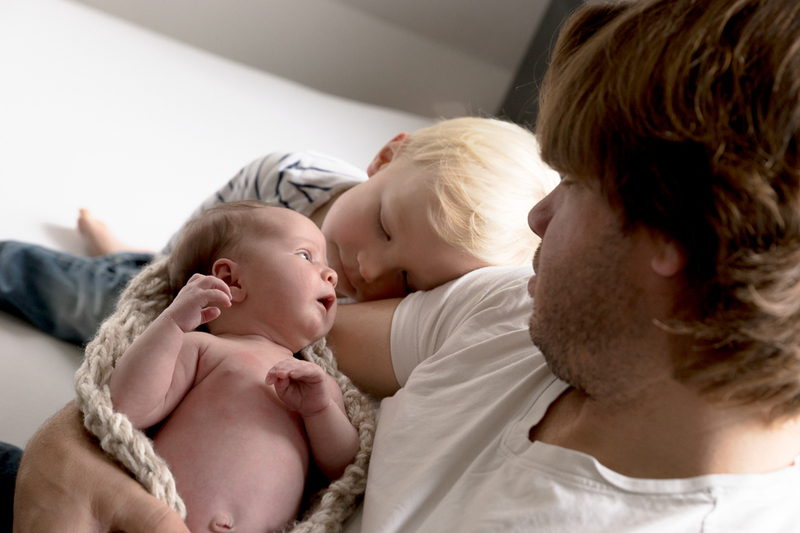 My favorite photo from the session has to be the last one in the series below– what a sweet big brother! 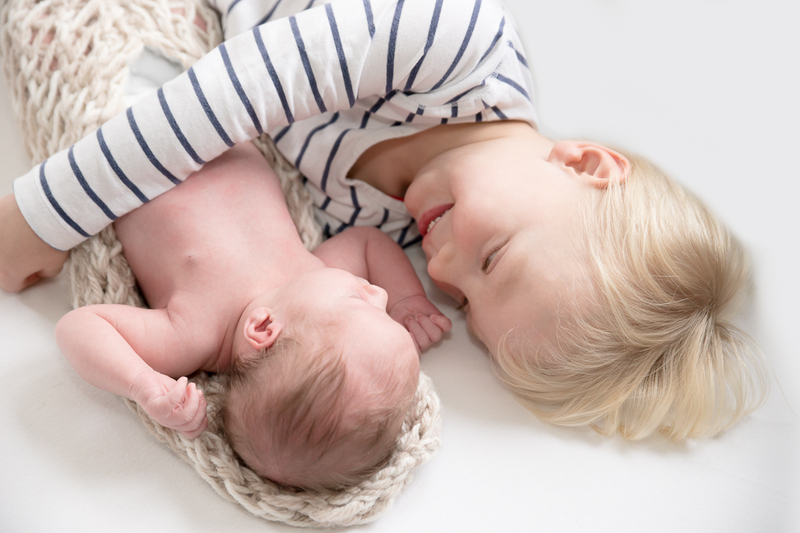 My newborn photo sessions always take place in the comfort of your own home, usually within the first two weeks after the birth of your baby. 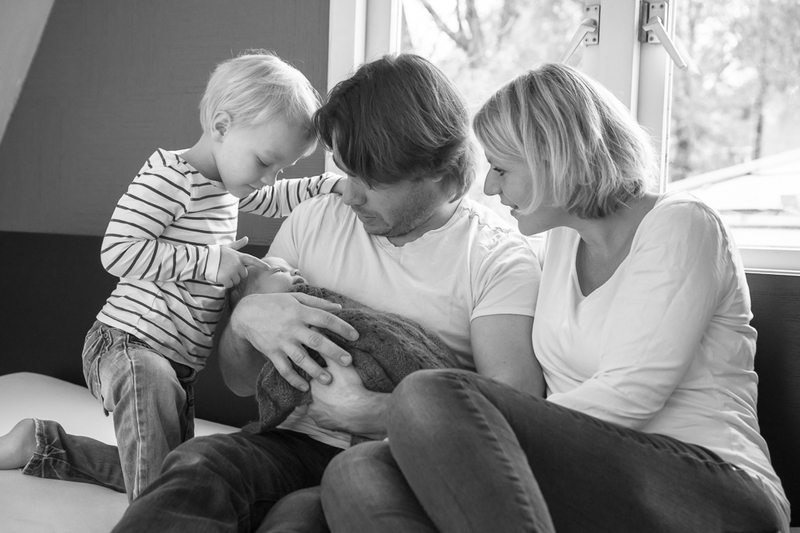 I love how this makes it much easier to include personal touches in the photo session, allowing for a mix of posed and more organic images. 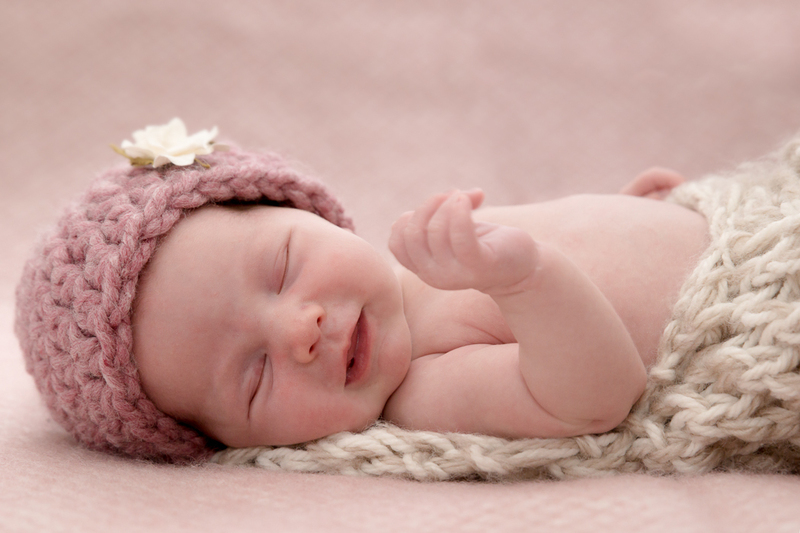 Are you expecting a baby or do you know someone who is? 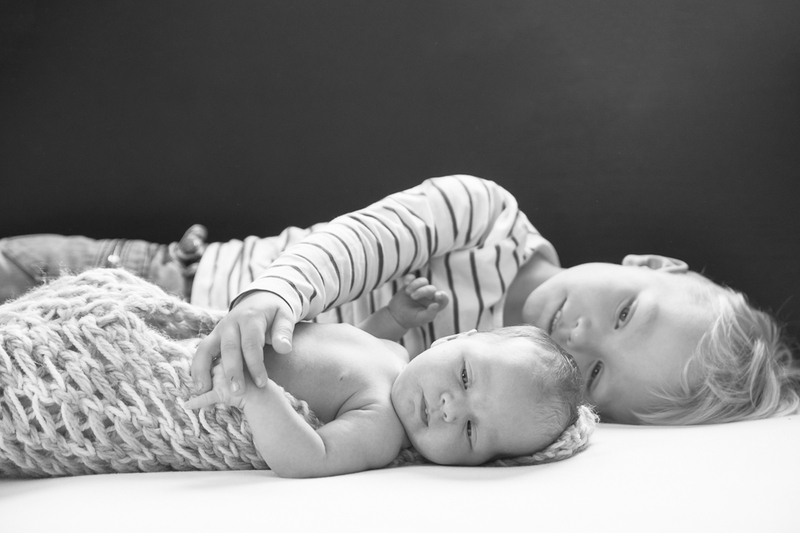 Contact me to discuss the possibilities of booking a newborn photo session with Five Miles Photography.